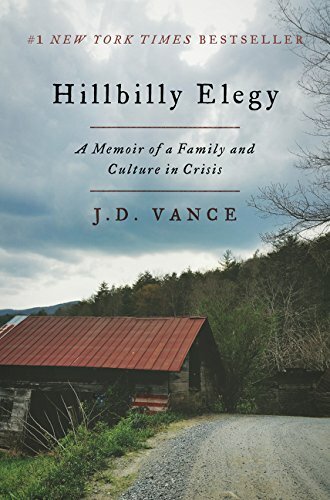 An honest, often raw look at the deeply embedded generational despair that permeates the Rust Belt and American South. Those (like me) from mill towns, farming communities, or backwoods will identify with the world J.D. describes. Anyone else seeking to understand American life outside its big cities will be well served by this book.